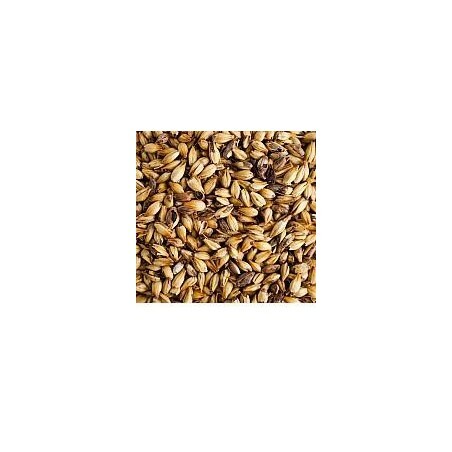 This premium Pilsen malt is produced from the highest quality 2-Row Spring barley which is selected for its low total protein levels, high extract levels and low color. 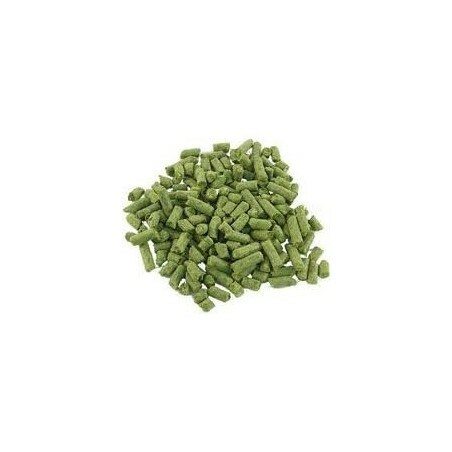 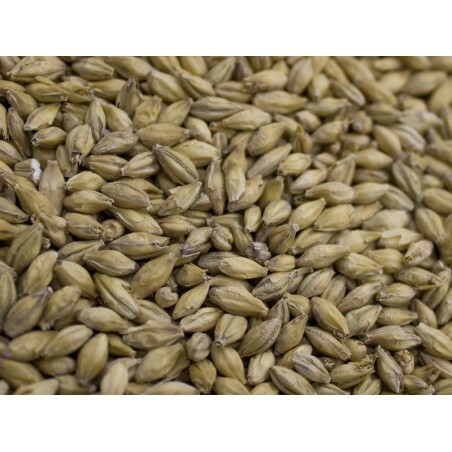 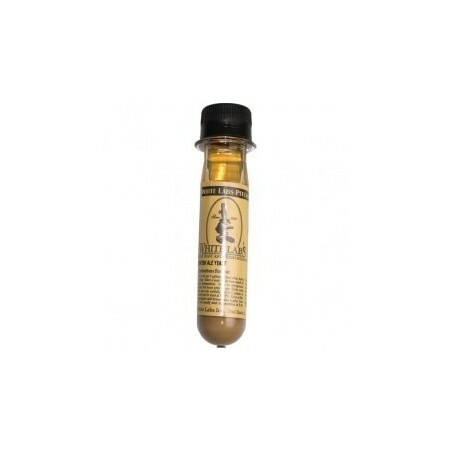 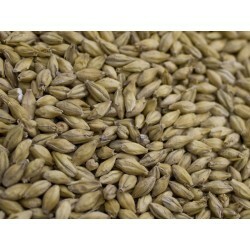 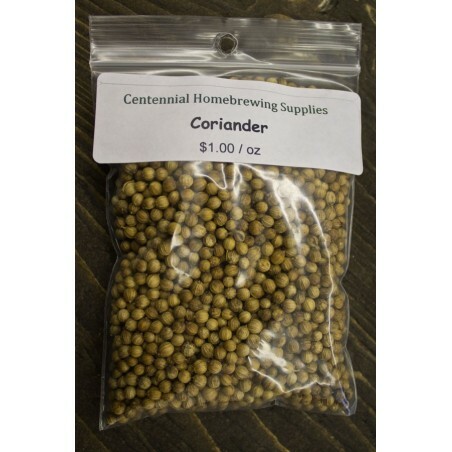 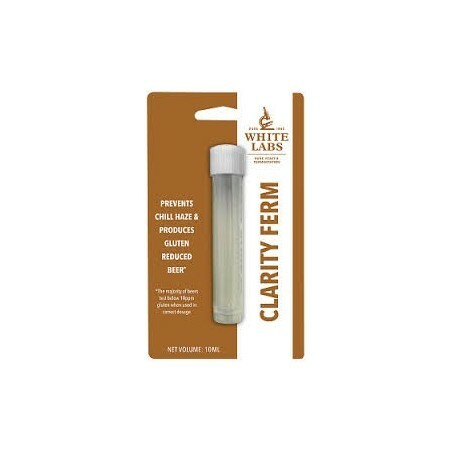 This malt can be used for Pilsners and Lagers of all types or as an all purpose base malt for beers of all types. 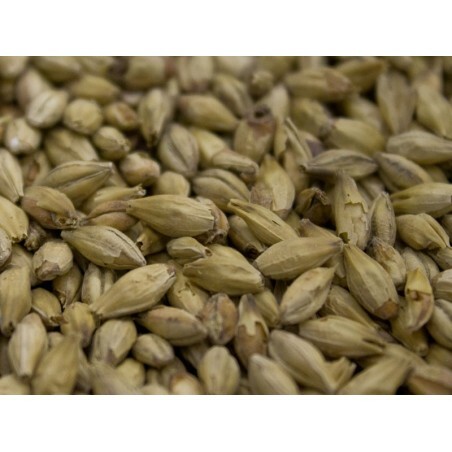 Pilsner malt flavour is usually described as malty, slighty nutty and sweet. 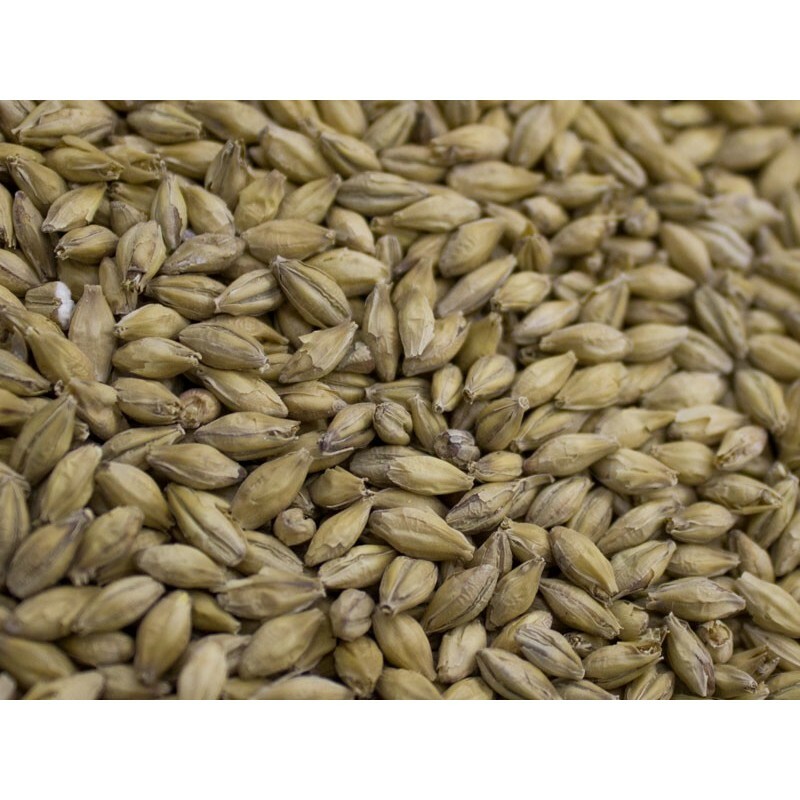 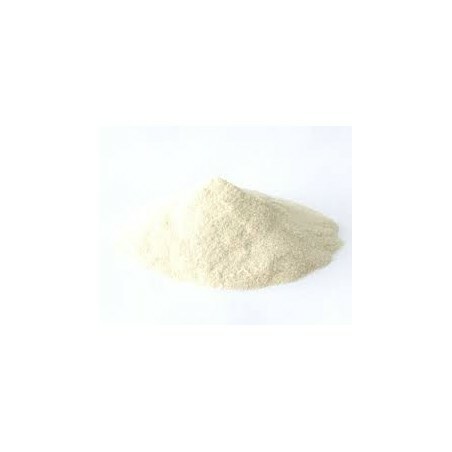 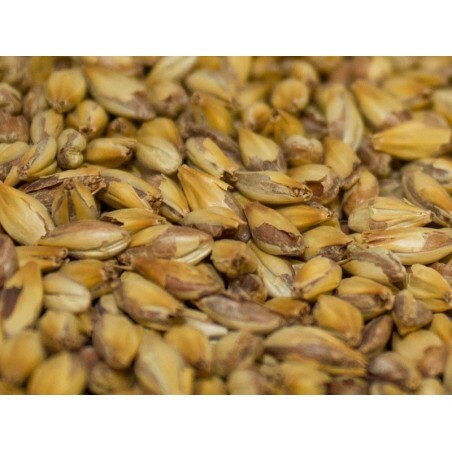 Malt characteristics: low protein levels, high extract content and high enzymatic activity.